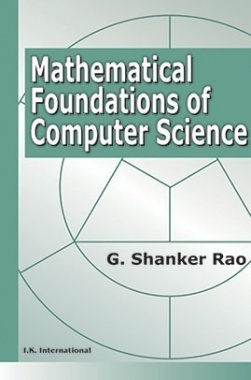 Mathematical Foundations of Computer Science explains the fundamental concepts in mathematics. It can be used by the students in computer science as an introduction to the underlying ideas of mathematics for computer science. It explains topics like mathematical logic, predicates, relations, functions, combinatorics, algebraic structures and graph theory. It would be useful for the students of B.Tech, BCA, & MCA.